Brad has a technical expertise and attention to detail that is unrivaled in Upstate South Carolina and is complemented by Cindy’s eye for style and sense of functionality. Beyond the unique attributes that each brings to the table, First Choice Custom Homes’ homeowners consider Brad and Cindy their personal friends even after the building process, something that most building teams cannot say! 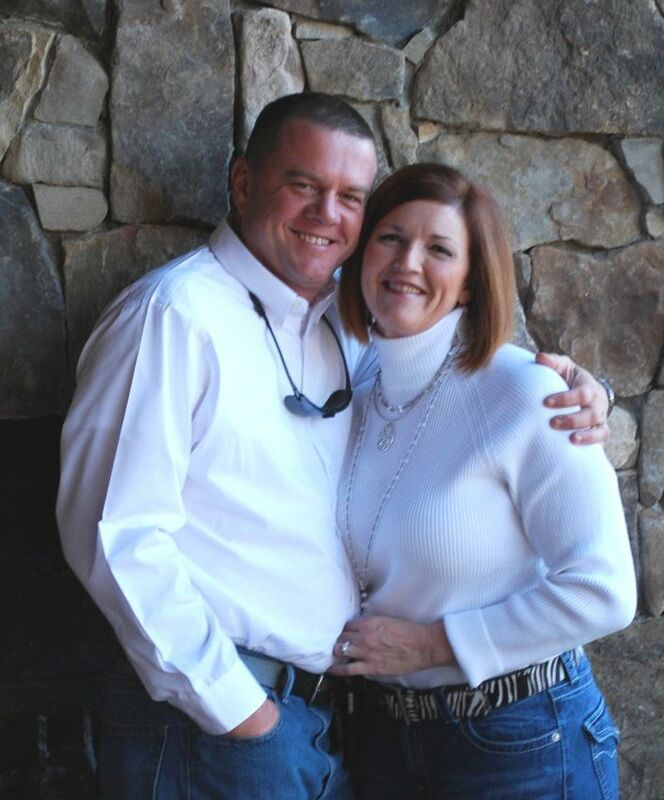 They are both active in the homebuilder’s network of businesses and are members of the Greenville HBA, BBB and the Chamber of Commerce.